This is a set of two NOS foldup footpegs, made in JAPAN. Fits a 7/16" bolt hole. Measure overall 6", foot peg is 4.5". Nice quality, good rubber. 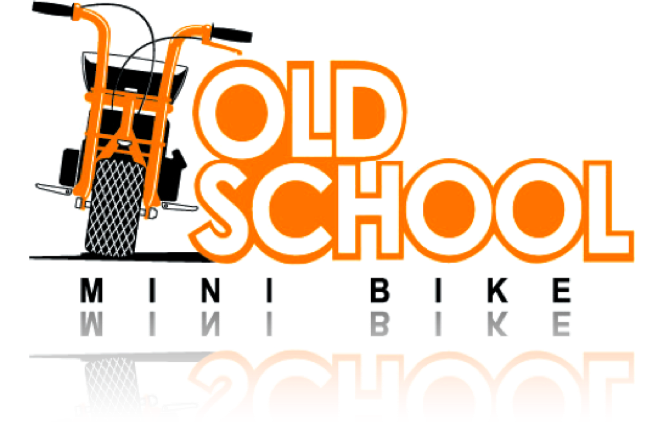 Perfect for your minibike project! NOS Large Right Hand Brake Lever w/Ball, Rupp Style, 7/8"
Click the button below to add the Nos Japan Bolt-on Foldup Footpegs to your wish list.